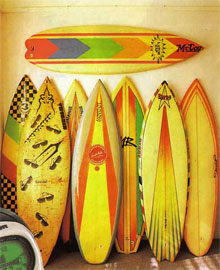 What: Deus / Boardcollector vintage and retro surf Swap No'3. When: Saturday 9th of October. 9am till 4pm. 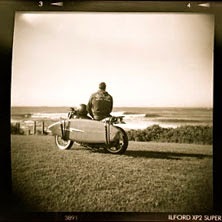 Where: Deus Ex Machina carpark. 104 Parramatta rd Camperdown. Sydney. 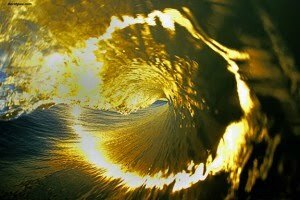 Who: The who's who of Australian alternative surf culture. Alby Falzon. Pioneer and film maker. 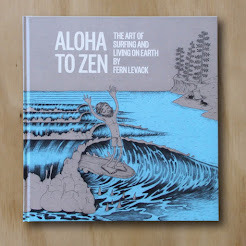 Will be here with Morning of the Earth paraphernalia, surfboards and DVD's. Marty Worthington. 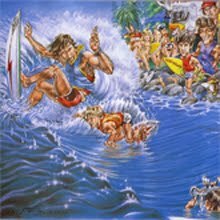 Australia's most famous airbrush artist. Famous for art work gracing Terry Fitzgerald's speed machines, will be here with examples of his work for sale. 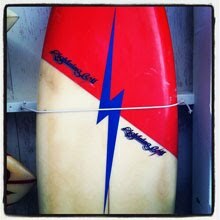 Tony 'Air Speed'- Pinstriper and custom painter. 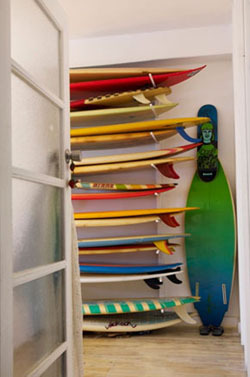 Will be here to pin stripe your vintage surfboard, skateboard, sign or toilet seat (as per Big Daddy Roth). Graeme from Bing- with his latest made made offering direct from the USA. 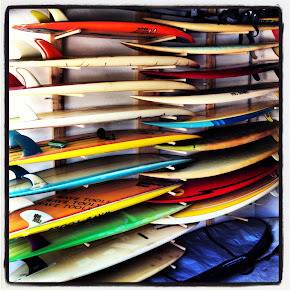 Benny from Six Ounce- Pulling out his collection and representing for the boys at Surf Culture Bondi Junction. 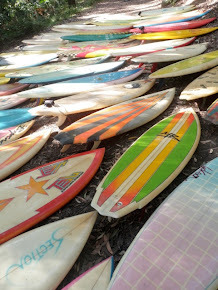 Wayne from the Central Coast- showing and selling a life time of collectible surfboards. 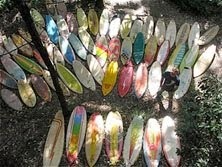 MEX- and his collection of Australian surf Culture. 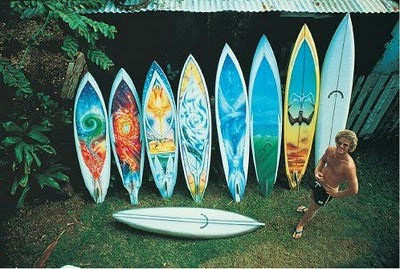 Tony- bringing his beautiful vintage surfboard collection. All for sale to the right buyer. 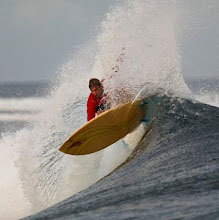 Surfaid- will be doing a booth to help our surfing neighbours to the north. Monkey Bike club will be here will bikes on display and for sale. Deus Cafe will be doing Bacon and Egg rolls for brekkey with espresso coffee and Pizza slices, garlic prawn skewers and Corona's for lunch. Stefan's wall of Death. 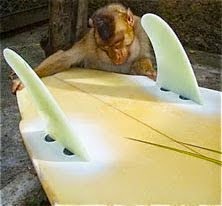 Bring your pre-1990 surfboard and $10 and we will sell your board for you while you enjoy a beer or coffee and walk the meet. I'll be busting out my collection and throwing it up on the wall! We can fit a couple more stall holders if you get in quick. Contact Uncle Keith on keith@deus.com.au or call him on 0417 217 530 with any questions. 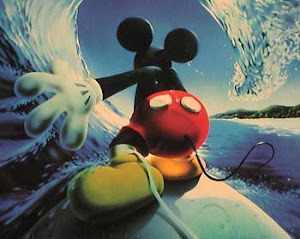 Repatriation of a great Australian design icon. 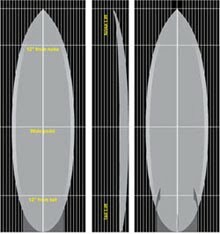 Deus Bali presents - Single Fin 2. 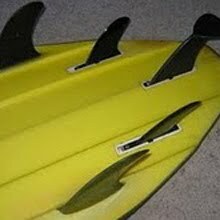 Birth of a twin fin.